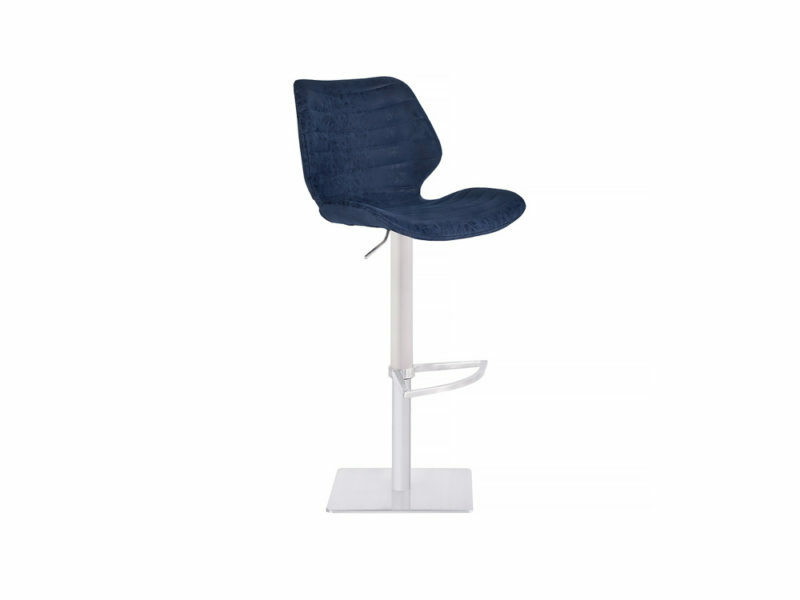 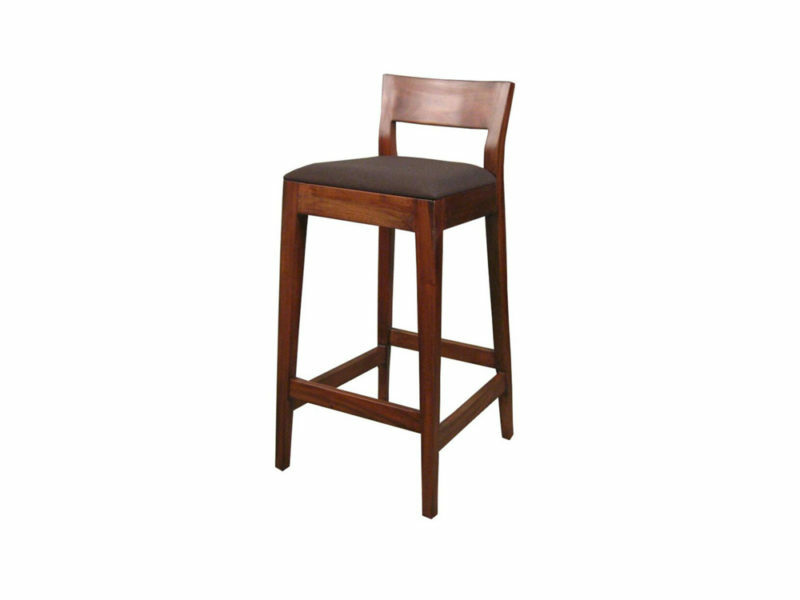 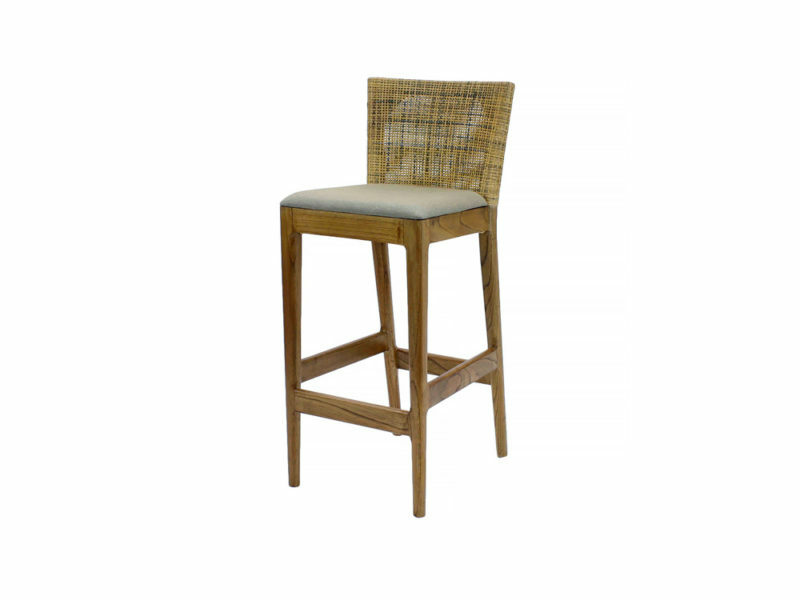 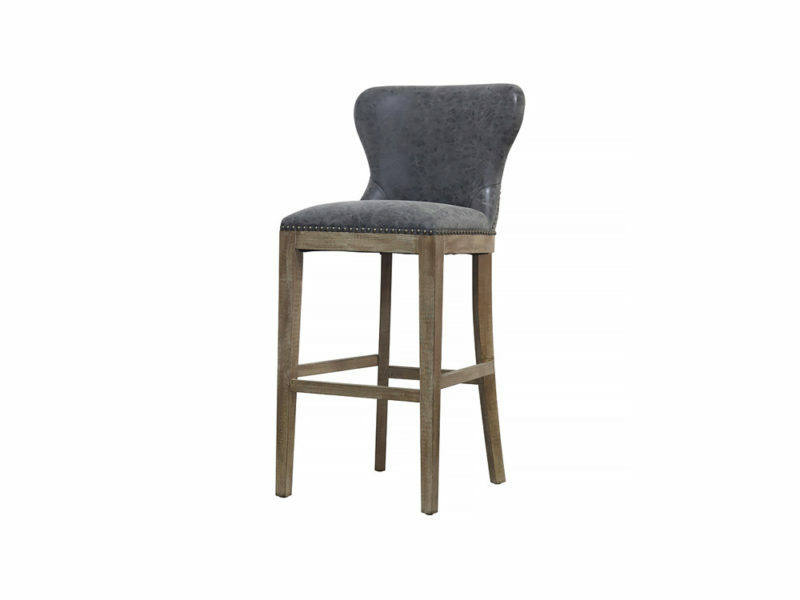 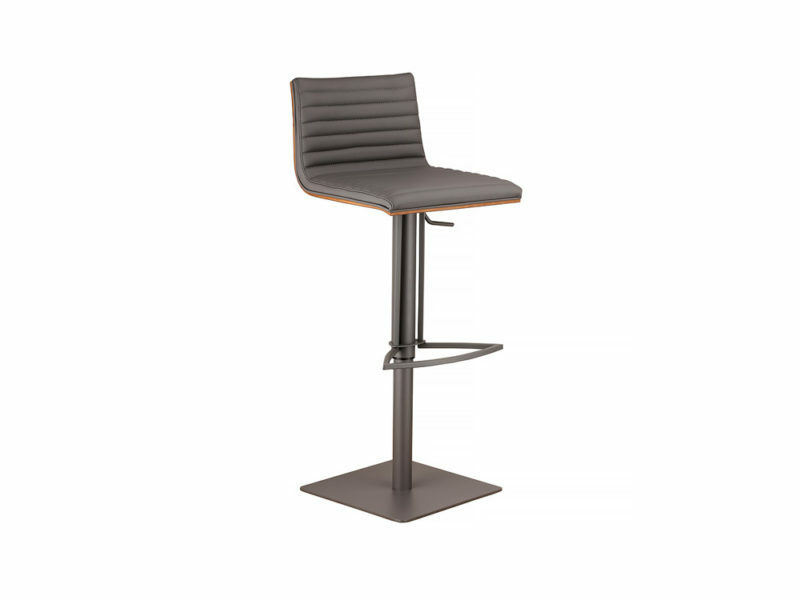 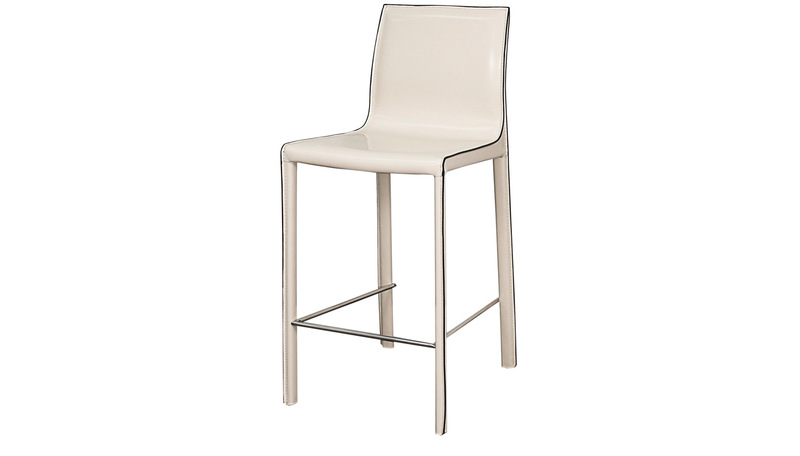 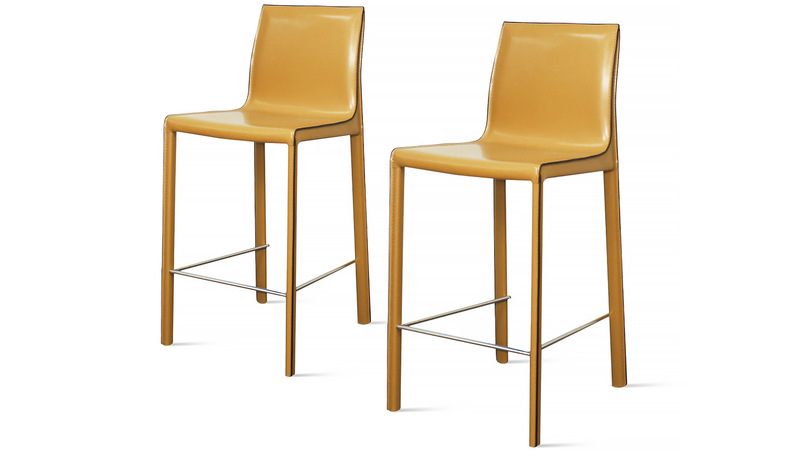 The Vin bar stool is a top seller for us sold in sets of two. 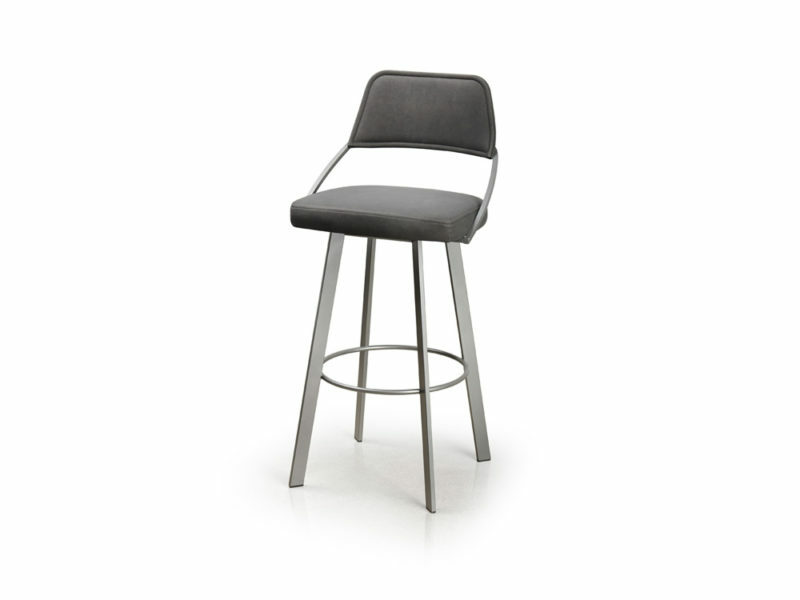 The back rest arches just at the right angle to support your mid to lower back area. 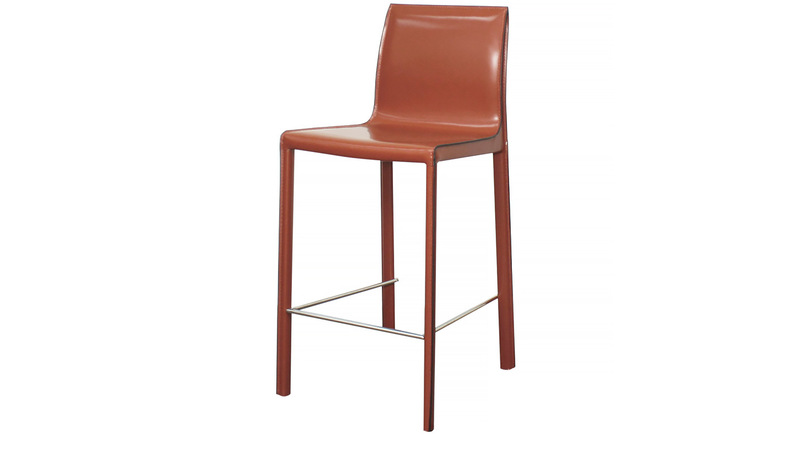 Comes in four beautiful recycled leather choices, grey, brick, chestnut and vanilla.